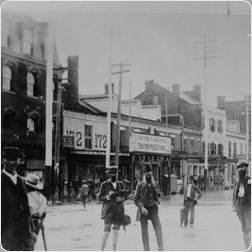 * Not the Grand Opera House which stood on Greene Street. 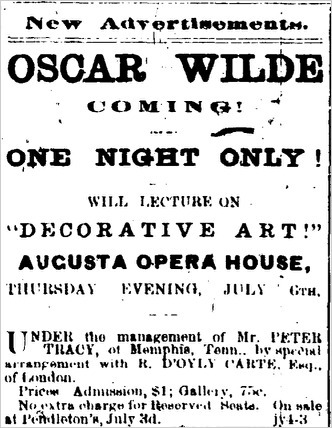 No record of Wilde's accommodation in Augusta. 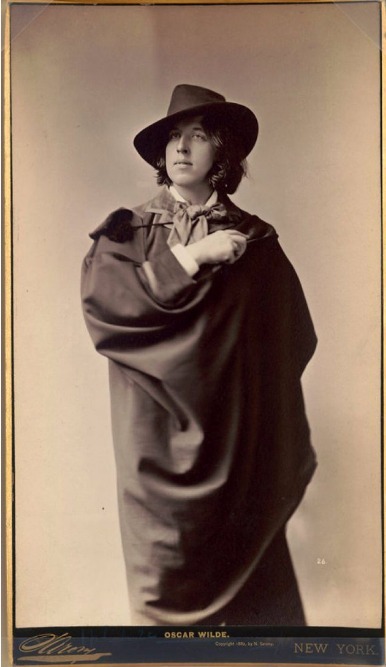 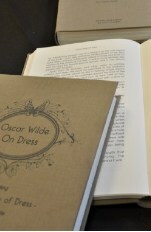 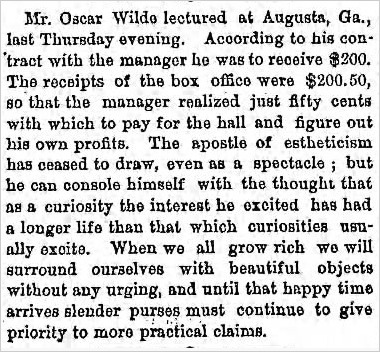 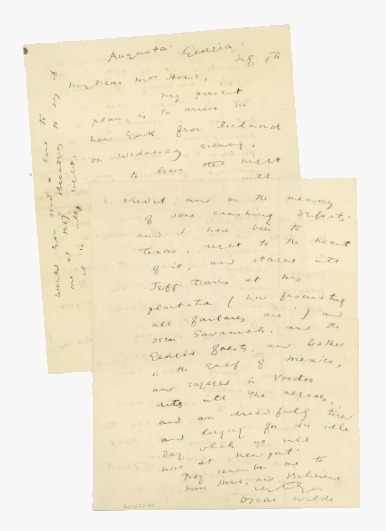 Letter from Wilde written on the day of his lecture in Augusta.